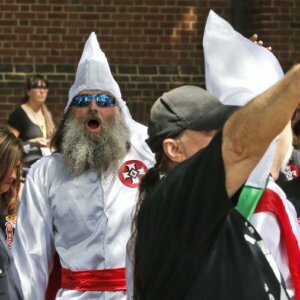 Can scientists keep white nationalists from misusing population genetics research? 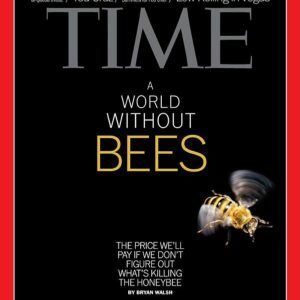 Some argue that an increase in insecticide use and a much-publicized Colony Collapse Disorder [CCD] issue have caused honey bees to become endangered. 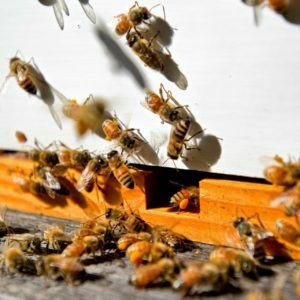 There are organizations dedicated to “saving the bees,” and many of them have targeted farmers as major culprits in the demise of the honey bee population. Although, the honey bee isn’t on the endangered list, many are still under the impression that they soon will go extinct. 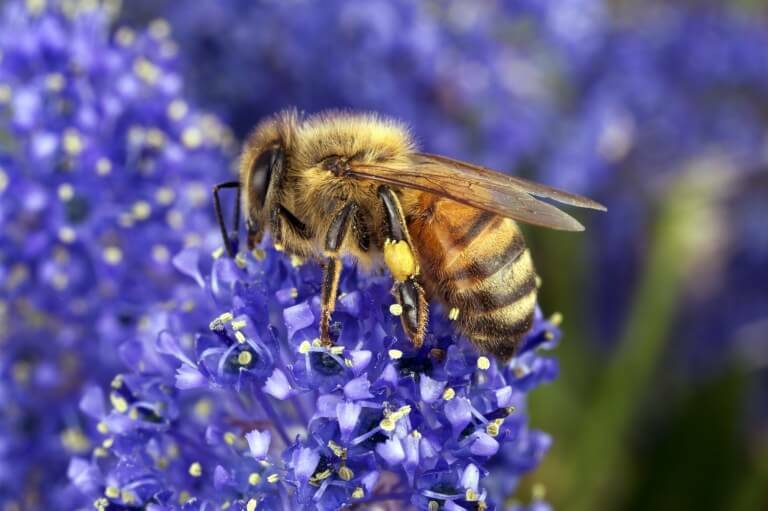 Since this species is known for its role in agriculture, the blame is often placed on the industry for Colony Collapse Disorder and pesticide use. This blame is misguided, however, according to many reports. Related article: Will Canada rethink its proposed ban on neonicotinoid pesticides? An extensive analysis done by The Washington Post and published in 2017 show bee numbers sitting at a 20-year high. 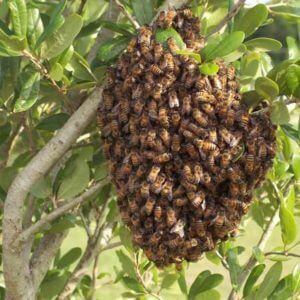 The research showed that since 2006, when CCD was identified, the number of honeybee colonies has risen, from 2.4 million that year to 2.7 million in 2014.